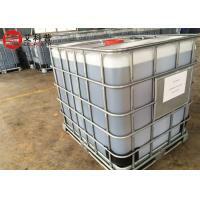 Packaging Details: 25kg or 200kg, 1000 kg in plastic drum. Synonyms: Triethoxy(3-thiocyanatopropyl)silane; 3 -Thiocyanatopropyltriethoxysilan; Thiocyanatopropyltriethoxysilane; Thiocyanicacid,3-(triethoxysilyl) propylester. 2. 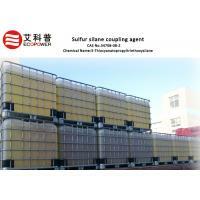 Easily soluble in many kinds of solvents. 3. The molecular weight is 263.43. 1. 3-Thiocyanatopropyltriethoxysilane is widely used in rubber industry, especially synthesize vulcanized rubber with low penetrativity, low rolling resistance to improve the abrasion resistance of footwear, tire and other mechanical rubber goods. 2. 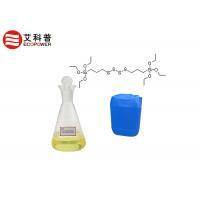 It is used in combination with white fillers that carry silanol groups. 1. 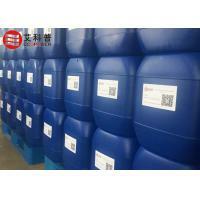 Package: 25kg or 200kg, 1000 kg in plastic drum. 2. Storage: Stored in a low temperature, dry and ventilated place, avoid direct sunlight. 3. Shelf life: One year in ventilating, cool and dry area. 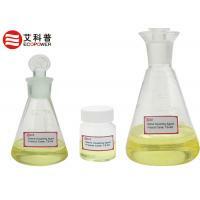 Ecopower has been specializing in manufacturing and distributing chemical additives products of below 5 kinds of products. 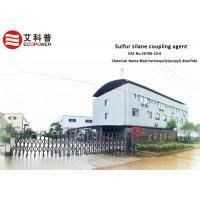 Our sales headquarter is located in Guangzhou City,Guangdong Province ,China,near to Hongkong and shenzhen city . 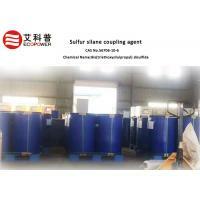 our factory is located in Jiangxin Province to produce silane coupling agents ,near to the blue star industry area basis.which have many production lines to supply enough product all over the world . 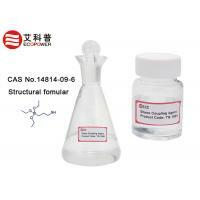 As an innovative chemical raw material supplier, we not only provide products to customers, but also offer technical advice and solutions as well. Ecopower maintain a true-to-the-fact working attitude, persist in providing first-class services to our clients through excellent product quality and promised quantity at the outset. Our products have been sold to all over the world and earned a good reputation among customers both at home and abroad. In the coming future. 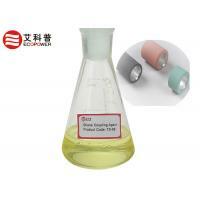 Ecopower will keep optimizing product quality, and strengthen cooperation in the supply chain, so as to create higher product value for customers, and further enhance the social economic development.